George Soros' latest investment move? Refugees. The Hungarian-American billionaire said Tuesday he will invest $500 million into companies and startups founded by migrants and refugees, as well as businesses and initiatives that address the needs of refugees and their host communities. 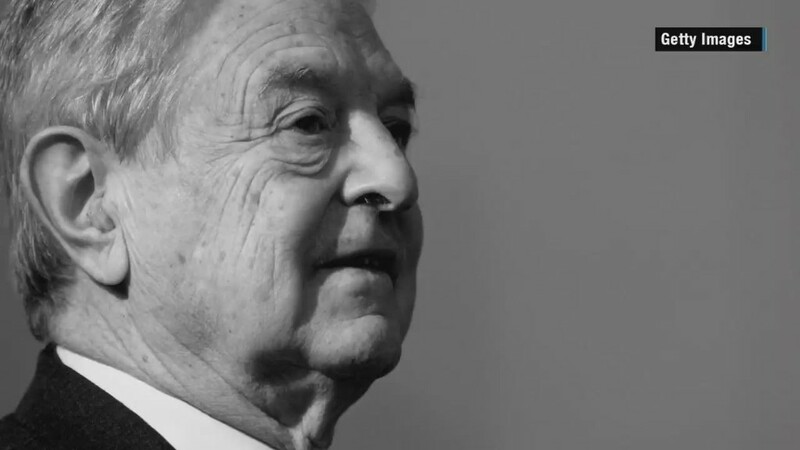 Soros, who in 1947 fled Hungary for England, said he will work with international organizations that help refugees to determine how to invest the money, but he hinted that tech is one likely benefactor. "We will seek investments in a variety of sectors, among them emerging digital technology, which seems especially promising as a way to provide solutions to the particular problems that dislocated people often face," Soros said in a statement. Being able to communicate is crucial for refugees. Last week, a study by the U.N. High Commissioner for Refugees and Accenture found that mobile phones and Internet access are now as critical to refugees' safety and security as food, shelter and water. Technology can help people get access to government, legal, financial and health services, Soros said. 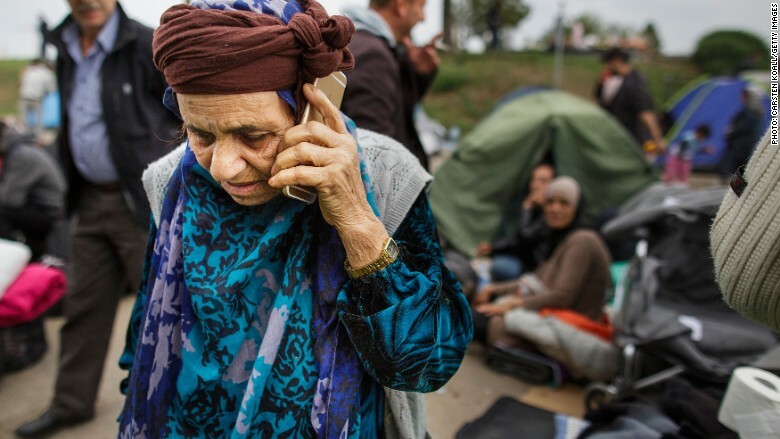 Technology is crucial for refugees. The investments will be owned by Soros' nonprofit organizations. "These investments are intended to be successful ... but our primary focus is to create products and services that truly benefit migrants and host communities," he said. In an opinion article in the Wall Street Journal, Soros wrote that his main concern is to help migrants and refugees arriving in Europe, but that he will be looking for good investment ideas to benefit migrants everywhere. More than 65 million people worldwide have been forced to flee their homes, according to the Office of the United Nations High Commissioner for Refugees. Among them are nearly 21.3 million refugees, over half of whom are under the age of 18. A record 1.3 million migrants applied for asylum in Europe in 2015, nearly double the previous high. The number of people fleeing to Europe has sparked conflicts between individual European countries, who have so far failed to agree on a solution.